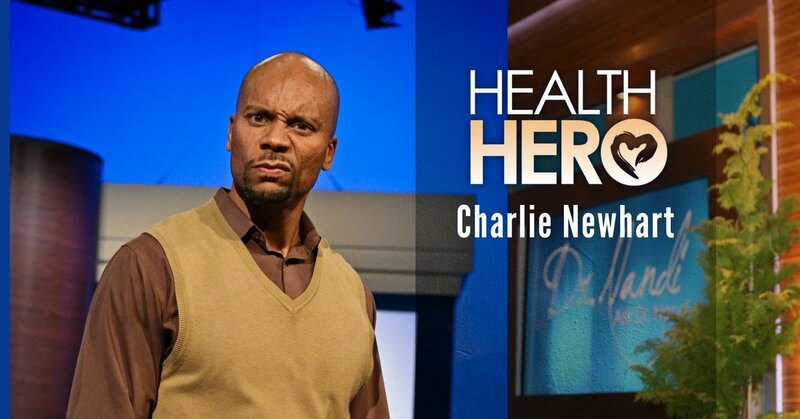 If you have ever been to a taping of the Ask Dr. Nandi show, you will recognize this week’s Health Hero Charlie Newhart. Charlie is a comedian, an actor, a father and a friend to the show. Charlie keeps our audiences laughing while we tape the show and his spirit and love of life are infectious. 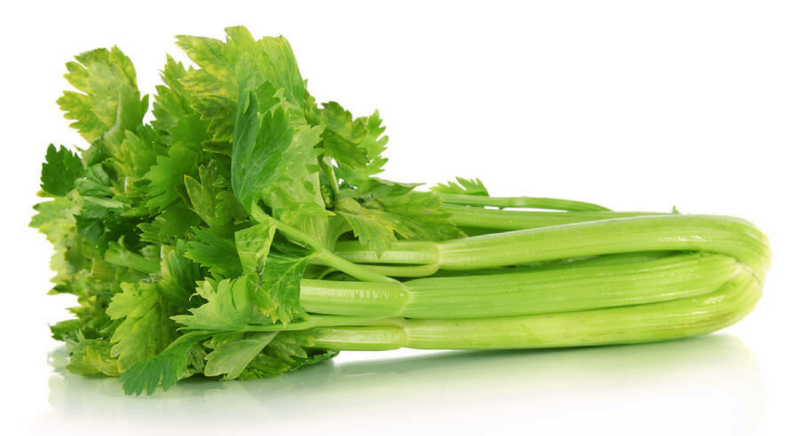 When Charlie was 15 and in high school, he had a pain in his abdomen and felt a lump. He went to the doctors who diagnosed him with testicular cancer. Charlie says he became angry with the diagnosis because he could no longer participate in sports, work out, and just be a normal high school student. Charlie was fortunate to have a strong support system around him with his family and a strong belief in God. He believes he had guardian angels around him when he was on the operating table to make sure he would be safe through the surgery. When Charlie went back to the doctors for a follow-up, they found that the cancer had spread to the lymph nodes in his stomach. At 16, Charlie had to undergo chemotherapy and deal with the side effects. His positive outlook and the support he had helped him to beat cancer. Today Charlie is a family man who makes the world laugh with his comedy and he makes the world a better place with his positive outlook and his belief in God. We are proud to call Charlie Newhart, this week’s Health Hero. Learn more about Charlie at iLoveCharlieNewhart.com.